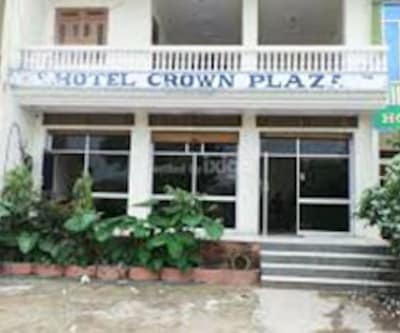 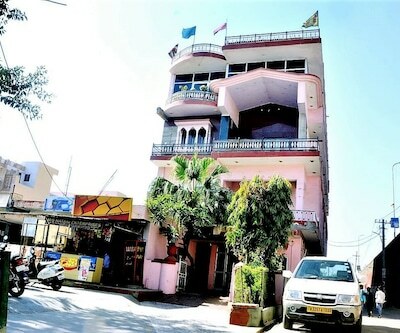 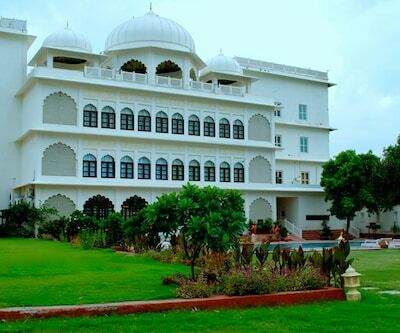 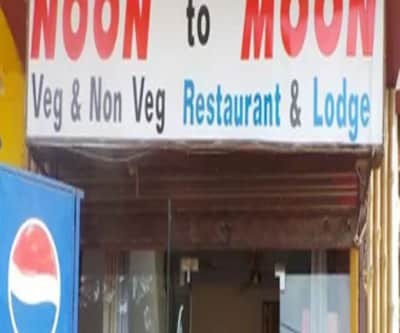 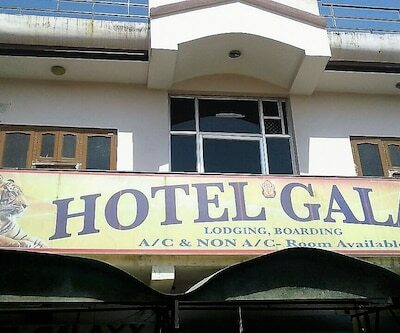 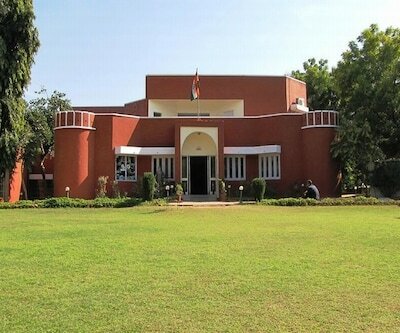 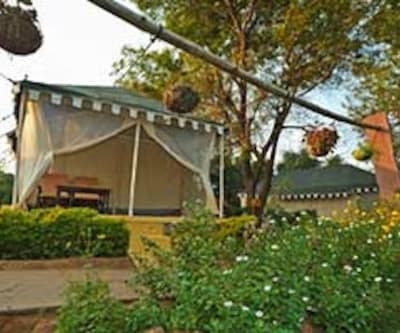 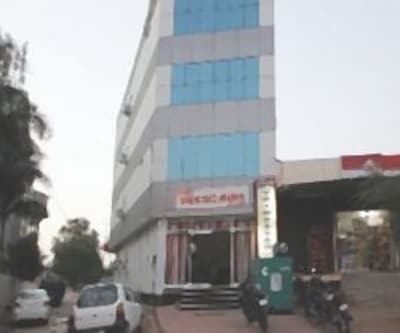 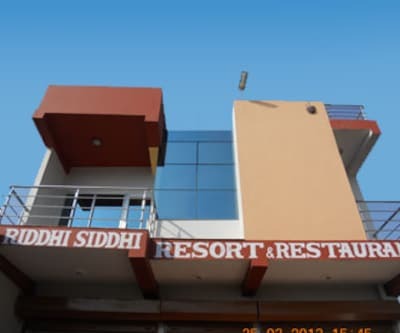 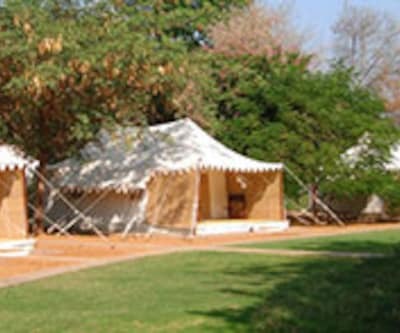 Located at a distance of 8 km from Sawaimadhopur Bus Stand, this hotel in Sawai Madhopur offers internet access (surcharge) to its guests. 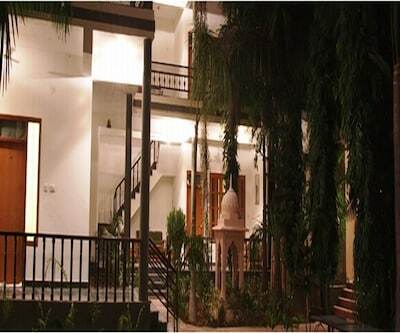 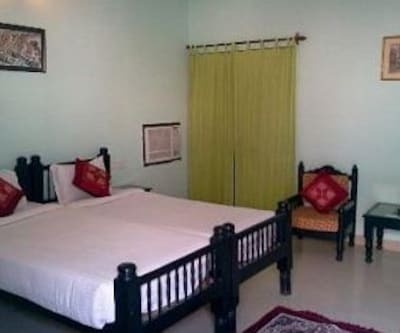 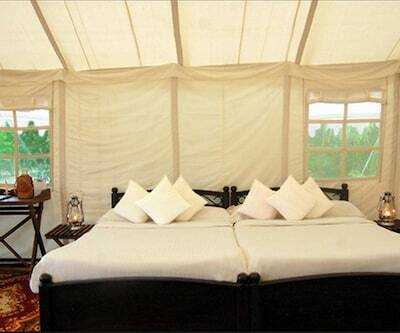 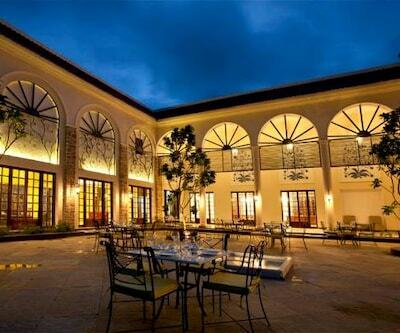 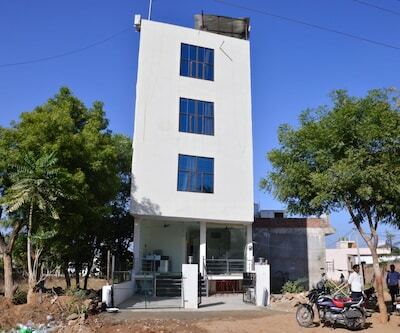 Hotel Sunder Resort is 5 km from the Mansarovar Dam.It comprises of 8 spacious and well-kept rooms spread across 2 floors. 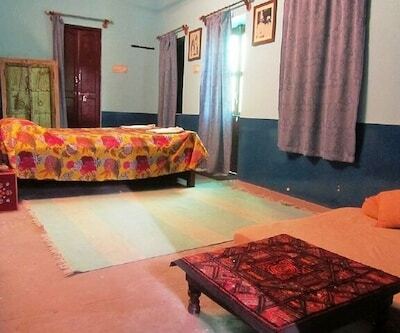 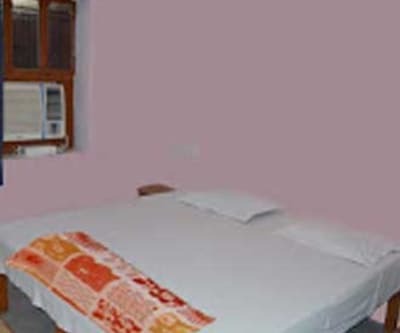 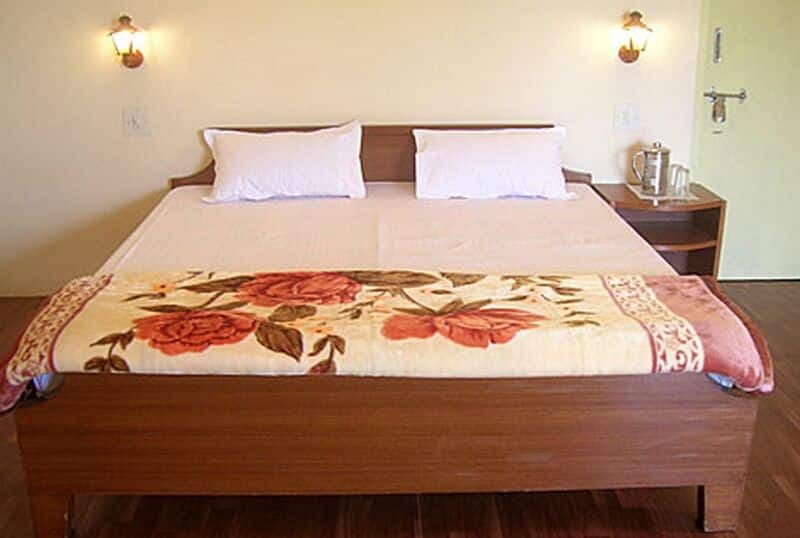 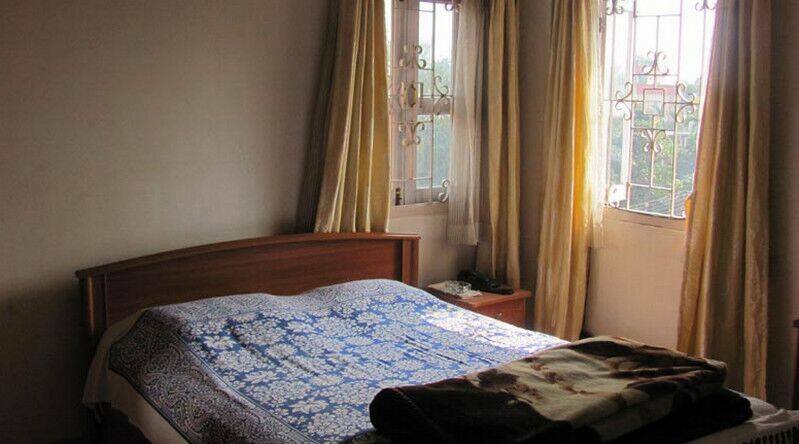 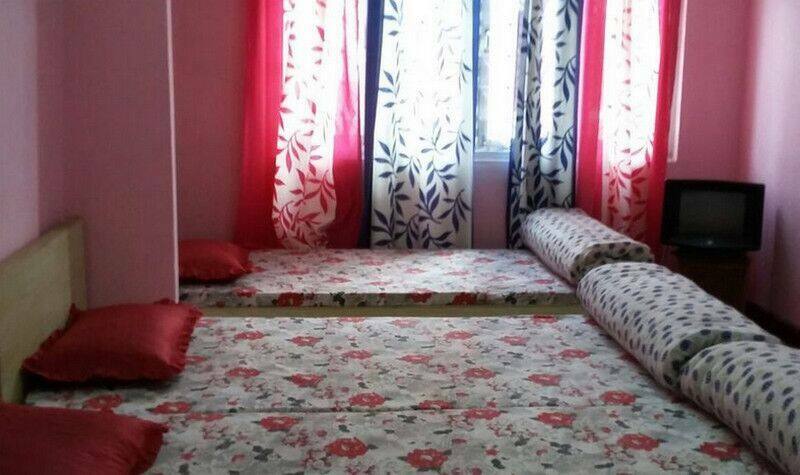 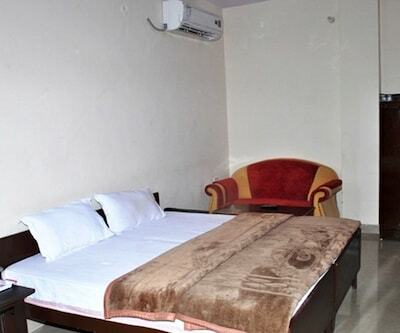 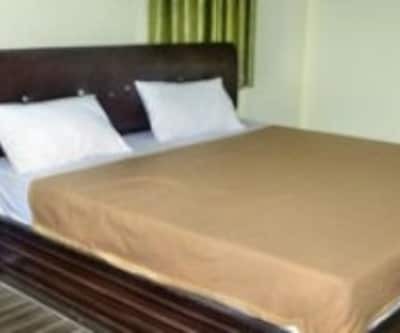 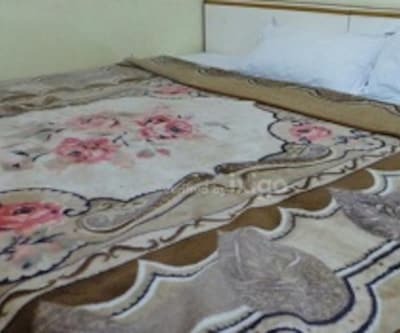 Each room is well-equipped with amenities like television, bottled drinking water, wake-up calls, makeup mirror and wardrobe. 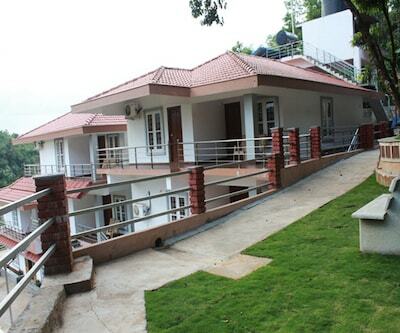 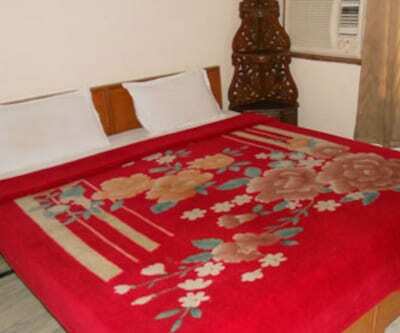 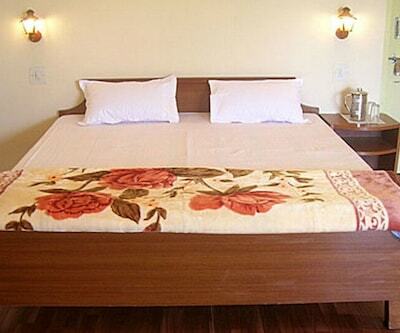 It has and attached bathroom with hot and cold running water facility.